Newmont Mining reported on November 18 that the government of Suriname has exercised its option to participate in a fully funded, 25% equity ownership stake in the Merian open-pit gold project in northeast Suriname. Government participation will be through Staatsolie Maatschappij Suriname N.V., a Surinamese corporation wholly owned by the state of Suriname. Surgold, a wholly owned Newmont entity, will be the managing partner, with a 75% interest. Staatsolie has made an initial cash contribution of approximately $83 million to Newmont. Newmont estimates that total capital investment for the Merian project will be in the range of $900 million to $1 billion. The government’s fully funded interest includes contributions to all future project capital, operating expenses and exploration within an area of approximately 500,000 ha. Newmont expects to fund its approximately $600 million to $700 million remaining share of capital expense for Merian through available cash balances and projected cash flows. 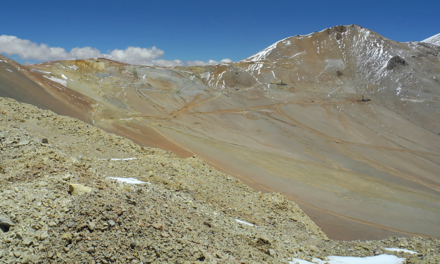 Development of the Merian project represents entry into a new geographic region for Newmont. The project is located within the Guiana Shield of northeast South America, near the Suriname-French Guiana border and 66 km south of the town of Moengo. 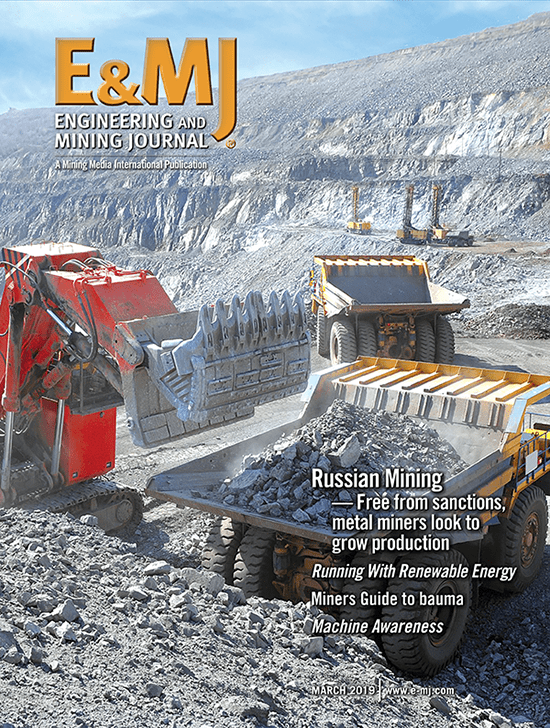 Newmont announced its decision to proceed with Merian development in late July. 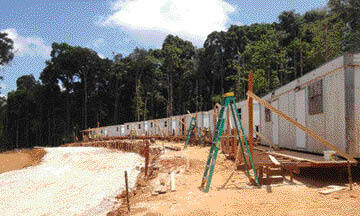 Construction is under way and includes upgrading of roads and preparing the camp, mine, and mill sites. First production is targeted for late 2016. Project development will include three pits, a processing plant, and associated infrastructure, including waste rock disposal areas, a tailings storage facility, and a worker accommodation camp. 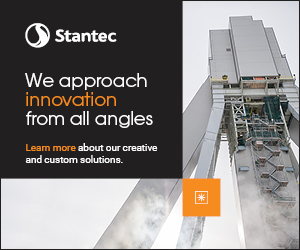 The processing rate is planned at 12 million metric tons per year (mt/y) during the first five years of operation. Total material moved over that period will average 50 million mt/y. Merian contains gold reserves of 4.2 million oz and is expected to produce an average of 400,000 to 500,000 oz/y in its first five years of operation, with estimated average costs applicable to sales of between $650 and $750/oz and estimated average all-in sustaining costs of between $750 and $850/oz.